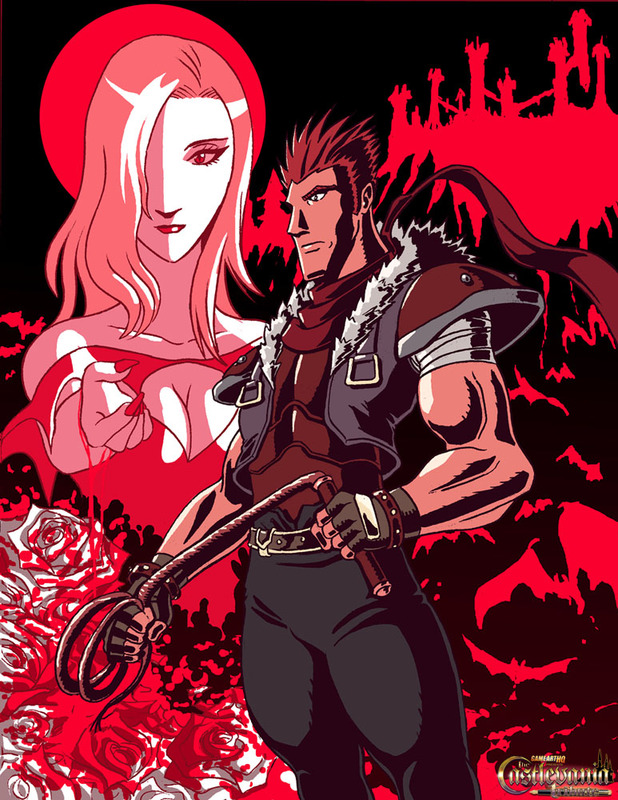 Reinhardt Schneider, the main protagonist from Castlevania 64 and Rosa who was used by Death and Dracula. In the ending of the game, a potential romantical relationship between the two is indicated. This is what Jmatchhead wanted to illustrate with his submission for our Castlevania Art Tribute which was the second entry about the Nintendo 64 chapters of the Castlevania series. Personally i never played CV 64 and its sequel Castlevania Legacy of Darkness but if artists draw these characters like Reinhardt or Carrie so well,i guess they can’t be as bad as some reviews indicated!